A last will and testament is an expression of a person’s intent for the resolution of financial affairs upon death. Because this is an expression of personal choice, many testators—those with wills—are surprised to learn that the law limits wills, and probate courts will not enforce certain provisions. In addition, a traditional will cannot meet certain financial goals—especially those concerning tax liability. An experienced Missouri estate planning attorney, however, can help you identify the estate planning tools that are right for you. Having a will does not mean that your loved ones can bypass the probate process. What a will can do is shorten the process by clearly stating your intentions. This reduces the time and expense required to resolve the formal probate process. Gifts made pursuant to a will are generally subject to inheritance taxes. A will cannot escape this obligation (though it may allot sources of payment for such taxes). A trust, on the other hand, is not subject to inheritance taxes, because a trust beneficiary does not retain the same level of control over a gift as a beneficiary of a will. Appropriate trusts in appropriate circumstances may limit liability for inheritance and gift taxes. A will can place certain conditions on grants. A common example is a gift that the beneficiary will not receive until a certain age (usually 18 or 21), or a gift the beneficiary can only use for a secondary education. A court, however, will not enforce other conditions. Marriage, divorce, and religious preferences are generally not legally valid provisions. 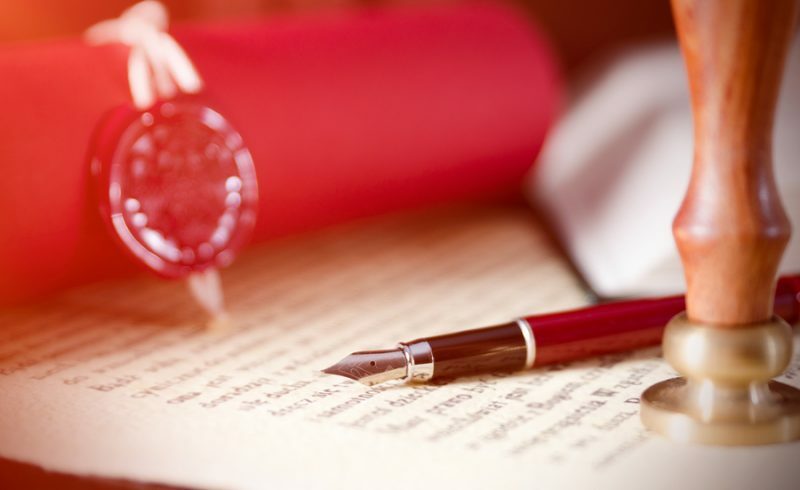 Putting conditions on gifts can also complicate and lengthen the probate process. Testators should consider these complications when arranging wills. Certain property in an estate may already have designated beneficiaries. For example, many life insurance policies and retirement accounts require the policyholder to identify a beneficiary when creating the account. In such a case, the policyholder has contractually obligated the policy carrier or plan administrator to pay benefits to the designated beneficiary (or beneficiaries). The provisions of a will do not override this contractual obligation. This is similar to the distribution of property held in joint tenancy. Joint tenancy is a legal state of ownership in which two (or more) persons hold property with a right of survivorship. Thus, by law, the deceased owner’s property interest passes to the other owner(s) upon death. A will provision cannot grant this interest to someone else. 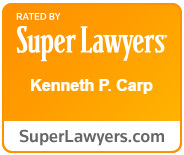 Experienced Missouri estate planning attorney Kenneth P. Carp can help you access the estate planning tools that will allow you to take control of your financial affairs, healthcare decisions, and living arrangements. Call (636) 947-3600 or write us online today to schedule your consultation. Kenneth Carp will give legal protection to your wishes so that you can take control of your future.